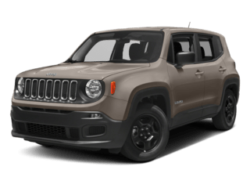 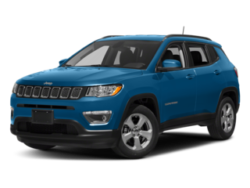 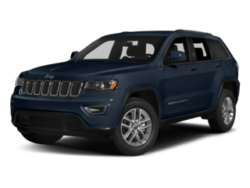 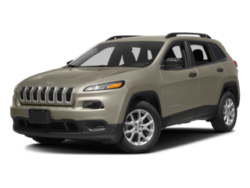 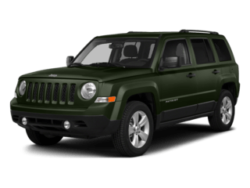 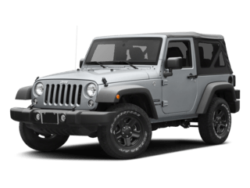 Courtesy Jeep of Superstition Springs is a large family of experienced sales representatives and top trained technicians that will provide you with one of the most enjoyable and easy car-buying experiences ever. 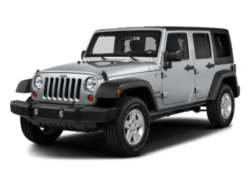 We have a comprehensive and competitive inventory of new and used vehicles. 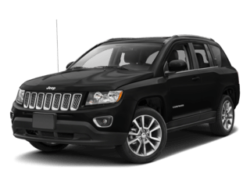 Our promise to every customer in Mesa, Arizona is to provide world-class service that’s hard to forget.